In Cricketing fests such as the IPL, the focus, unfailingly, often lies with the big match players. These are star performers who can turn the situation of a game with their individual talents, without worrying too much about what’s at stake and which direction the game may take. The likes of big hitting batsmen such as Chris Gayle, AB De Villiers, Kevin Pietersen and Andre Russell have often proved that no match is over until their bat has done the talking. Fans in the stadium and elsewhere do not move about when these scorching talents occupy the centre-stage. Similarly, one has got used to seeing a herd of outstanding bowling talents who thrill and amaze with their skills at turning and spinning the cherry. R Ashwin, Imran Tahir, Zaheer Khan, Mitchell McClenaghan and their likes happen to be the bowling luminaries who prove that not all of the IPL is a batsman’s game after all. And at the same time, there lies a bevy of rising talents who have been making silent contributions with both bat and ball, every now and again when the need arises but somehow fail to hog the coveted limelight that unrelentingly sits on top with the so called star players in the tournament. Edgy and bright, massively talented but refusing to be caught up in the fanfare, IPL has presented its fair share of low key performers who are integral parts of their respective units and without whose contribution their sides would seem a bit lackluster. He’s young, he’s daring and provides quite literally the opening salvo for the Delhi Daredevils in the IPL akin to a double firing of a cannon shot in the military field. South Africa’s best batting find since the likes of AB De Villiers and David Miller, wicket keeping batsman de Kock strikes it clean and times it beautifully. 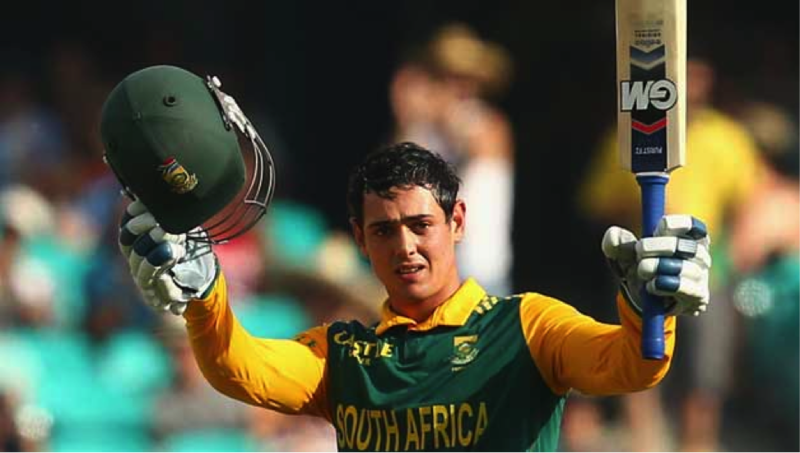 Quentin de Kock is a batsman whose talent behind the stumps and with the bat deserves a striking applause and deserves to be credited with more adulation than it has secured of late. His personal best batting best came just days before in an important game for Delhi against the Royal Challengers Bangalore where he hoisted a few big ones in the stands en route to a magnificent 108 of just 54 balls, in Delhi’s successful chase of 192. At 23 years of age, de Kock has collected 465 runs from 16 games, with a highest score of 108 (51 balls) and struck 13 sixes. For the 2014 and 2015 IPL seasons, Karun Nair was a name that befitted the integral set up at Rahul Dravid’s Rajasthan Royals. As a useful lower order batsman, audiences had gotten used to seeing some clean striking by the 24 year old who often came with little over 6 or 5 overs remaining in the Royals’ inning. A big hitting bat, the short but stoutly built Karnataka batsman formed frequent impressive partnerships with other youngsters in the side such as Deepak Hooda and Stuart Binny. From 27 IPL Innings, Karun has made 577 runs, at a batting average of 24 average, with a personal best of 73, supported by 5 fifties and 15 sixes. 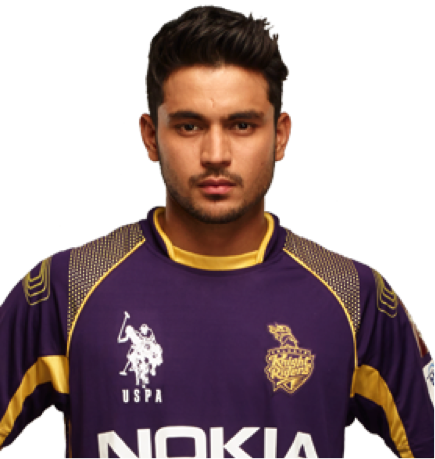 Easily amongst the best strikers of the ball, 26 year old Manish Pandey has risen and risen in the IPL to become a star batsman of the Gautam Gambhir led Kolkata Knight Riders. A thinking cricketer who doesn’t mind shuffling across the stumps and rotating the strike in key match situations, Pandey possesses the natural gift of timing. A competitive fielder who won’t shy away from putting his body behind the ball, Manish Pandey is a pretty handy cricketer whose time at the big international stage has come , it seems. 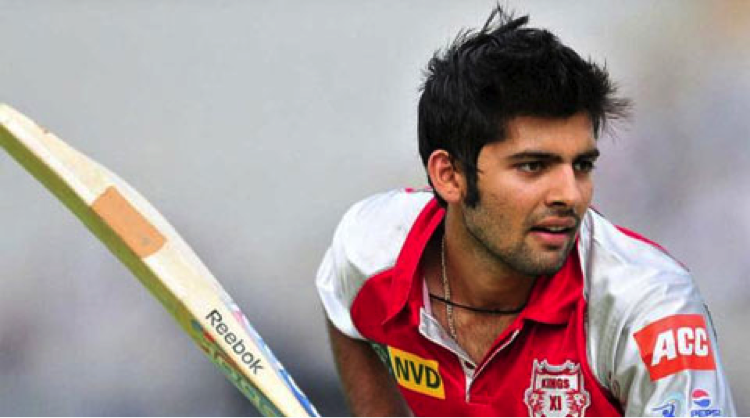 The Nainital born youngster has collected 1661 runs from 76 innings with an average of 26 with 6 fifties and 46 sixes. He is among the few batsmen to have scored an IPL ton, his best being a fiery 114. With the subsequent retirement of Zaheer Khan following the often in and mostly out featuring of new seamers Varun Aaron and Ashok Dinda, it seemed that India bowling was missing out on the services of a handy competitor until B.Kumar arrived on the big stage. A clever bowler known for his uncanny variations, Bhuvaneshwar Kumar can swing the ball away from the batsman and puzzle them with his slower ones. And he’s been doing a lot of it lately for David Warner led Sunrisers Hyderabad, among the most improved sides in the IPL. At times, Kumar can be a little expensive much to the chagrin of his side but he compensates for it by his wicket taking abilities. The 26 year old born in Bulandshahr, has collected 65 wickets from 62 innings, with best bowling figures of 4 for 4 for 14, at an average of 24. Rayudu’s swinging success with the most glamorous franchise of the IPL lends itself to the saying that dedication and stubbornness can yield great results. At first looks, he isn’t the batsman you would pay to watch for there’s hardly a cricketing stroke in his repertoire that has the eloquence or deposits of crafty cultivation. But Rayudu’s batting stems from a certain dependability and ability to dig deep and yields itself into his tactfulness at converting the ones into two’s and striking some lusty blows every now and again. 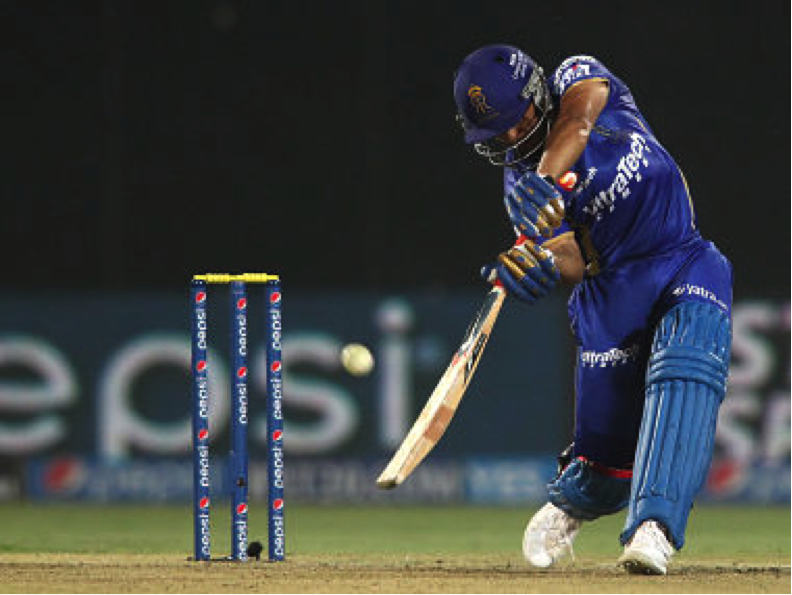 In so doing, he has become one of the batting mainstays of a star studded Mumbai Indians line up. The 30 year old Guntur born right hander has made an impressive 2118 runs from 94 innings at an average of 27 with 12 fifties and 67 sixes. At first thoughts, Dhawal Kulkarni’s persona beats the conventional dosage of wisdom that says, “there’s more to a person that meets the eye”. It seems the handy right hand medium pacer’s best is yet to come, despite having starred with some impressive performances for not one but two IPL franchises, Mumbai Indians and Rajasthan Royals. Currently, perhaps the most docile character in the pumped up Gujarat Lion’s outfit, Mumbai born Dhawal Kulkarini is a steadfast campaigner who goes about doing his best as silently as he possibly can. His action may surely lack the pace that you would associate with a regular bowler, but he possesses an uncanny consistency to deliver wicket-to-wicket spells to keep the scoring rate in check. From 53 innings, the 27 year old Mumbaikar has collected 57 wickets, with best bowling figures of 3 for 18 at a miserly average of 24. He has been described as a clean striker of the ball, perhaps the best batting find from Punjab in a while and has also earned the plaudits from India’s 2011 World Cup hero Yuvraj Singh who has labeled him an incredible batsman but Vohra’s cricketing journey has only just begun. The efficient right hander, many say, has modeled his game on the craft of Ajinkya Rahane. Truth be told, he’s also every bit consistent with the bat and agile on the field quite like Rahane himself. The 22 year old from Chandigarh has collected 696 runs from 29 innings, with an average of 25, 67 with 2 fifties and 25 sixes. A very early association with Cricket’s limited over’s version saw Buttler appear for Somerset in the under 13’s, under 15s and under 17s contests. 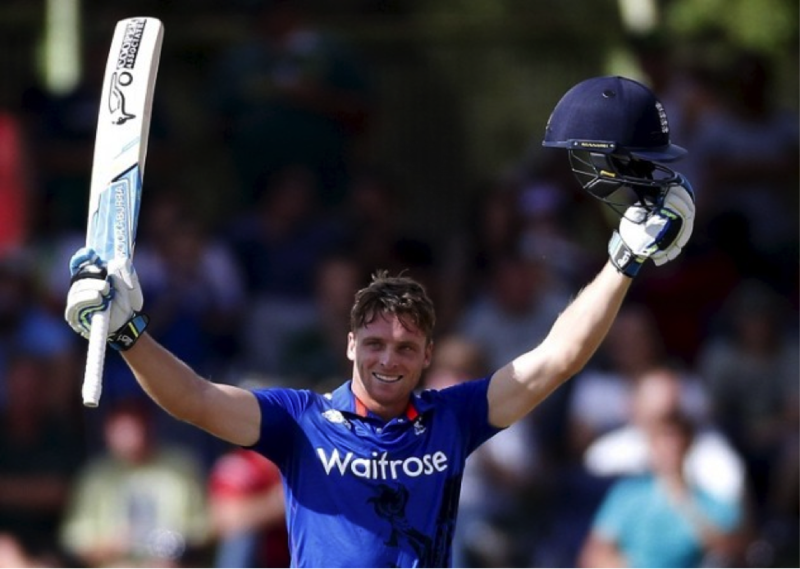 A clean striker of the ball who can up the scoring ante when needed, Jos Buttler has been representing England since 2012. Playing in his first IPL season, Jos has appeared in 5 innings, from which he’s made 96 runs, with a highest score of 41 at an exquisite strike rate of 137 with 5 sixes. The 23 year old leg break bowler from Haryana’s Jind district made his first-class debut at the ripe young age of 19 against Madhya Pradesh. 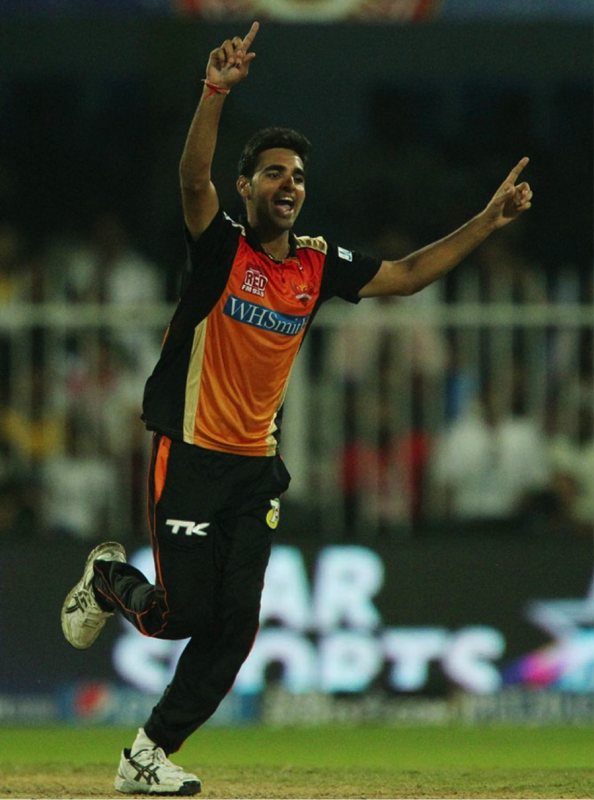 First broke out in the IPL in 2011 when he picked up a contract with the Mumbai Indians. But, sadly for Chahal, he wouldn’t feature in a single IPL game until 2014 when he was picked up by Virat Kohli’s Royal Challengers Bangalore. 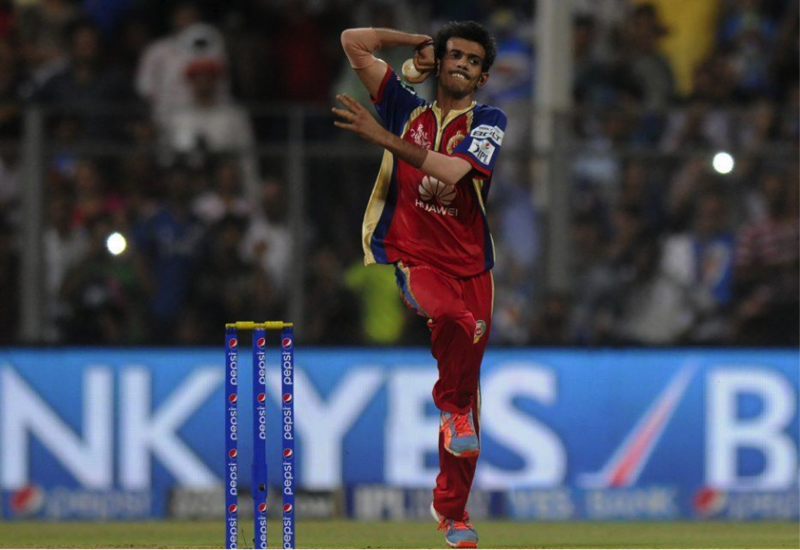 Now feeling at home and waiting to exhale, Chahal soon emerged as Kohli’s go to man in crunch situations, cementing his place as a formidable spinner in Bangalore’s integral bowling attack. From 31 innings, he has picked up 37 wickets, with best bowling figures of 3 for 40, at an average of 24.